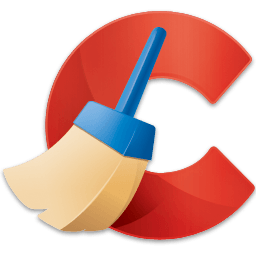 CCleaner removes unused and temporary files from your system - allowing it to run faster, more efficiently and giving you more hard disk space. CCleaner also comes with a registry scanner that scans for invalid references (advanced users) . Duplicate File Finder Learn more.